Georges Enesco was born in Rumania and was clearly very gifted as he entered the Vienna Conservatory at the age of seven and left five years later, laden with prizes. He completed his studies in Paris where he settled as a virtuoso violinist, composer and eventually, as a teacher. 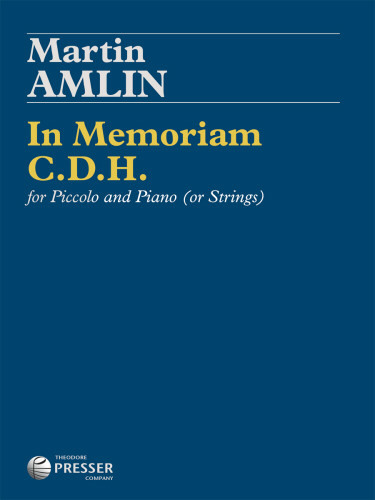 Yehudi Menuhin was a pupil of his. 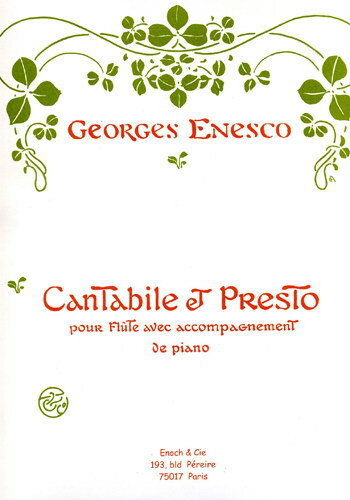 The composition date of the Cantabile et Presto is unknown but it is dedicated to the late nineteenth century virtuoso flautist and composer Paul Taffanel and was used as a contest piece at the Paris Conservatoire. 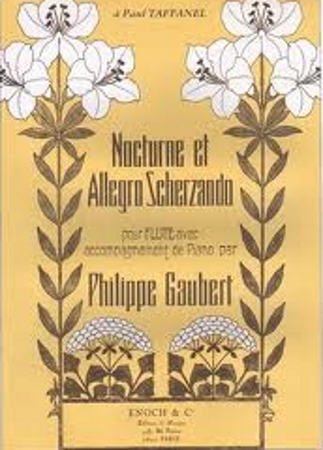 This piece is also published in the collection "Flute Music by French Composers" (published G Schirmer, ref.GS33109). 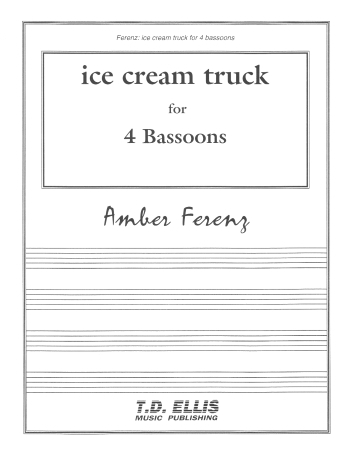 In the preface, the editor Louis Moyse says "All these pieces show the flute at its best and give to the performer an opportunity to demonstrate fully all his abilities.